Strong is the new skinny, you ve put in the hard work so now it s time to show it off. 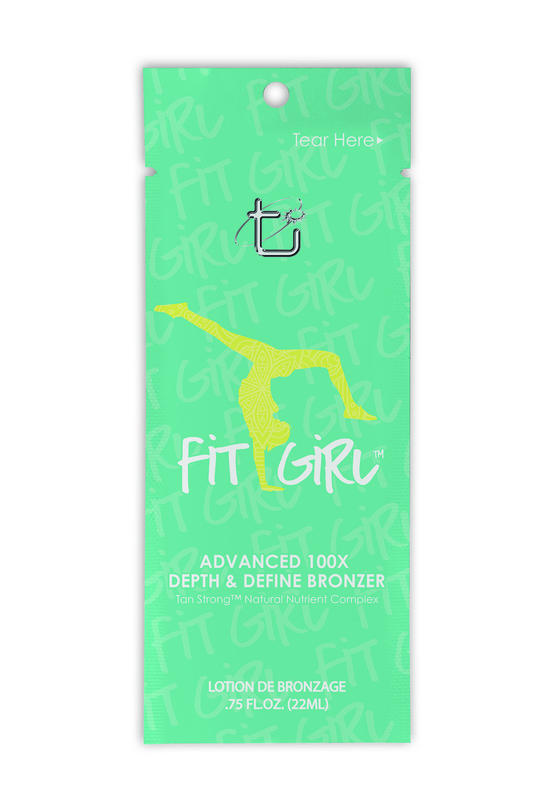 Fit Girl s 100X Depth & Define complex utilizes specially selected natural bronzers for beautiful color that showcases every awesome inch of you. Your body is a temple, so our Tan Strong Complex worships it with potent natural nutrients, energy, antioxidants, & hydration that is willing to go the distance with you.